Experience some of the best vineyards and wineries in Kentucky on the Kentucky Wine Trail South. Enjoy these exceptional vineyards without the worry of getting from place to place. Our experienced chauffeurs will get you where you need to go in comfort and style. Stop for lunch or dinnerat a location of your choice, or your driver can happily recommend locations along the way. 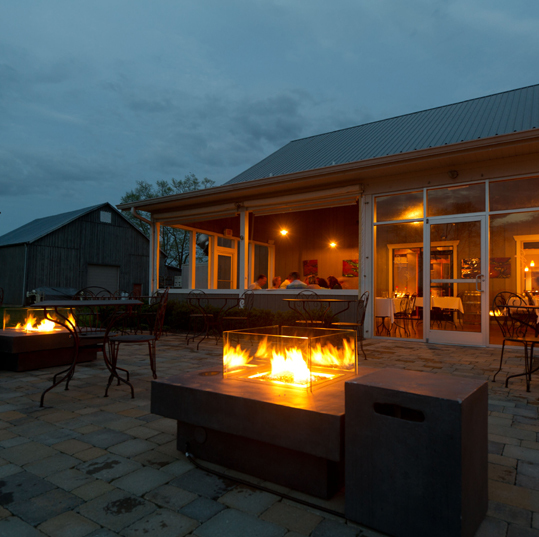 This Lexington vineyard offers a convenient combination of amazing wine and impressive food. Once you’re at the winery, you can visit the tasting room, stop in at the Bistro or dawdle on the lawns, surveying the beautiful vineyard and adjoining grounds. 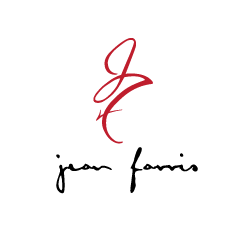 With the variety of wines produced by the vineyard, it’s easy to see how the Jean Ferris Winery and Bistro won OpenTable’s Diner’s Choice Award in 2013. Another great winery in Lexington, Talon Winery offers visitors the chance to see the winemaking process in action, from vine to bottle. Once at the vineyard, you and your group can enjoy a tasting for $5.00 a person or, if you visit on the right day, you can enjoy live music courtesy of local musicians. 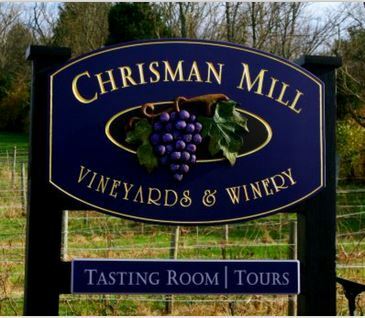 Tucked into a tiny Kentucky town known as Nicholasville, Chrisman Mill Vineyards offers the kind of serene environment that many of us deeply value on our days off; Chrisman Mill can be part of you unique Kentucky wine tour, and you and your guests can sample selections from their wine list in their beautiful tasting room. 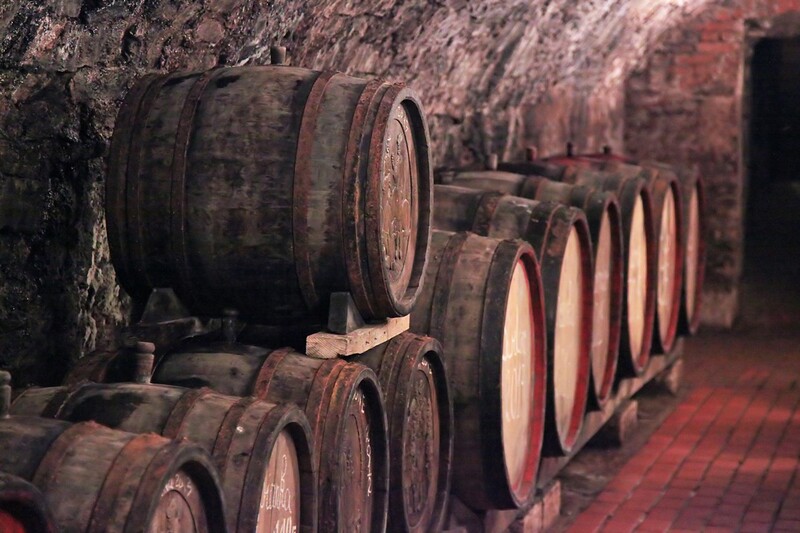 The Kentucky Wine Trail North/West takes you to some of Kentucky’s finest wineries. Sit back and enjoy the ride through Kentucky’s scenic rolling hills, confident that you’re in good hands. For lunch along the way, our chauffeurs will stop at any location that you choose, and are also happy to recommend dining locations based on your personal preferences. Below you can read more about each winery on this section of the trail. This Lexington vineyard is nestled into the heart of horse country, and the owners’ love for both horses and wine-making is apparent in the grounds and in the tour. 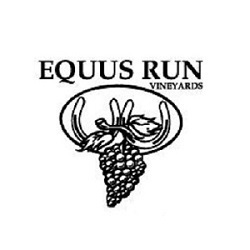 The vineyard’s tasting room is open 7 days a week throughout the year; for a small fee, you’ll get to sample up to six of the winery’s current varietals, and you’ll receive an Equus Run Vineyards etched wine glass as a souvenir. This vineyard is located about an hour outside of Lexington in the small town of Owenton, Kentucky. 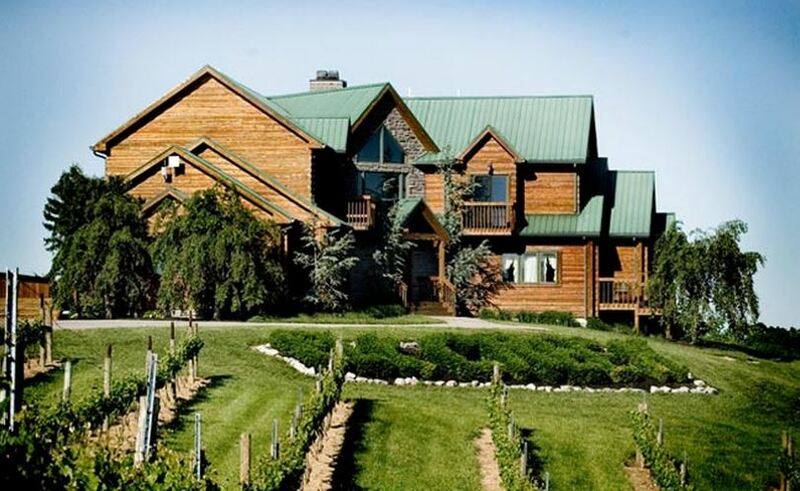 Your vineyard experience at Elk Creek is sure to have a little something extra, considering that the vineyard offers a bed and breakfast, a deli, an art gallery, a gift shop and live entertainment on a regular basis. The wines are equally impressive, and the tasting room offer you the chance to sample some of their award-winning varieties. 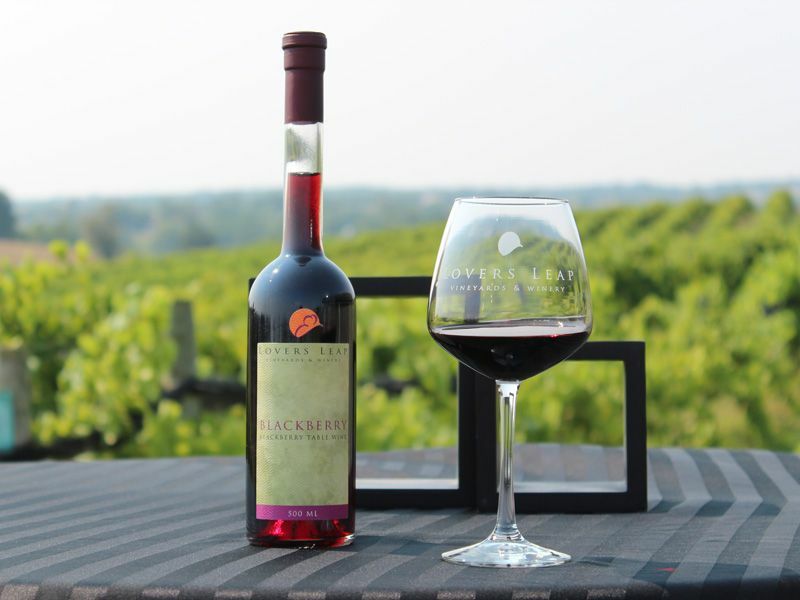 Versailles, Kentucky, is home to this vineyard and winery, where you and your friends and family can stroll the grounds, relax on the large patio, enjoy a selection of Castle Hill wines in the tasting room or peruse the gift shop. 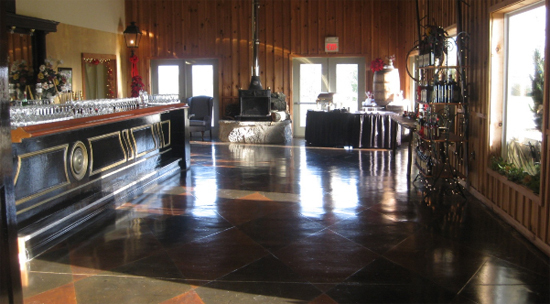 Castle Hill offers a variety of wines, many of which are award-winning and nationally known. Lovers Leap is tucked into the hills of Lawrenceburg, Kentucky, a mere 30-minute drive from Lexington. 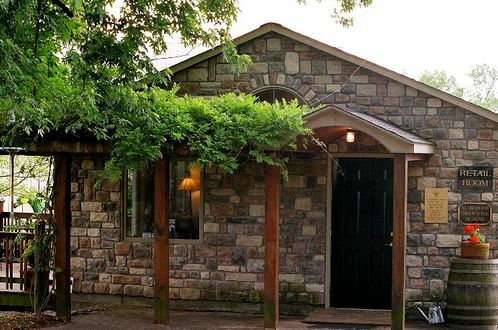 The owners have made good use of the soil in Bluegrass Country, and have produced an impressive 10 varieties that you and your guests can sample in their large tasting room. Thoroughbred Limousine has made it incredibly easy for you to build the wine tour that best fits your schedule and tastes. If you are looking for a custom package to visit the vineyards and wineries of your choice, we make it easy to create a package based on your group size, vehicle preferences, wineries of choice, and package duration. We will also be happy to offer recommendations on lunch or dinner spots, and our chauffeurs will diligently maintain your customized schedule throughout the day. 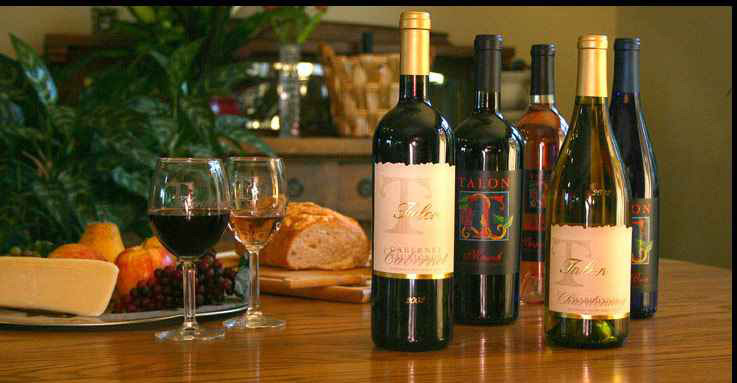 Please see our Wine Tours Rates above for more information on pricing.